Capt. 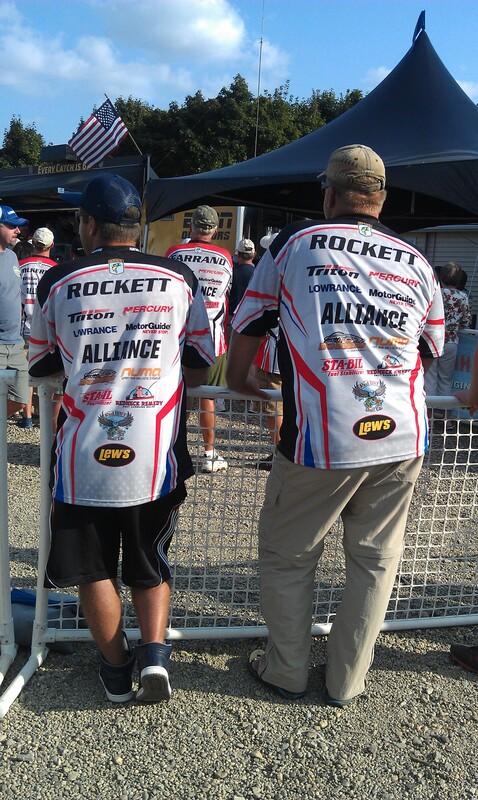 Jim Rockett is the owner of NH Bass Guides. Since he was a boy, he has been an avid fisherman. Whether it was fishing the “Old Mud Hole” with his dad, riding his bike 10 miles each way to a pond with a rod taped to his bike, or introducing his son to fishing, Jim has a life time of experience to offer. 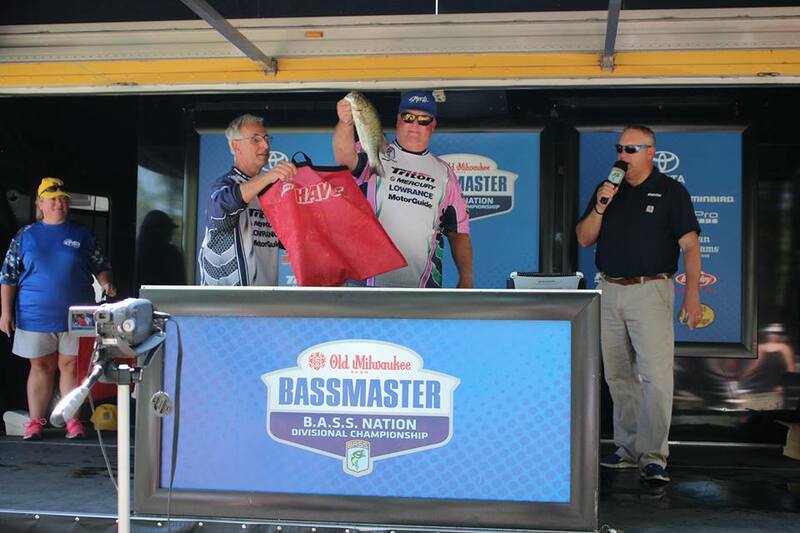 As an avid tournament angler, Jim is a 2-time member of the NH B.A.S.S. Nation State Team. 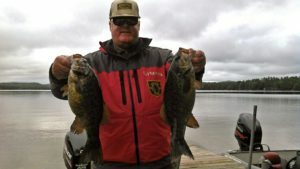 Additionally, he has spent thousands of hours on New Hampshire waters during all seasons and in all kinds of conditions. 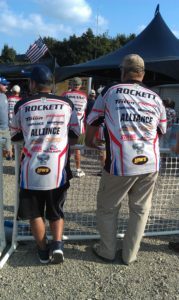 He especially enjoys working with kids getting them out on the water and dialed into some fishing. 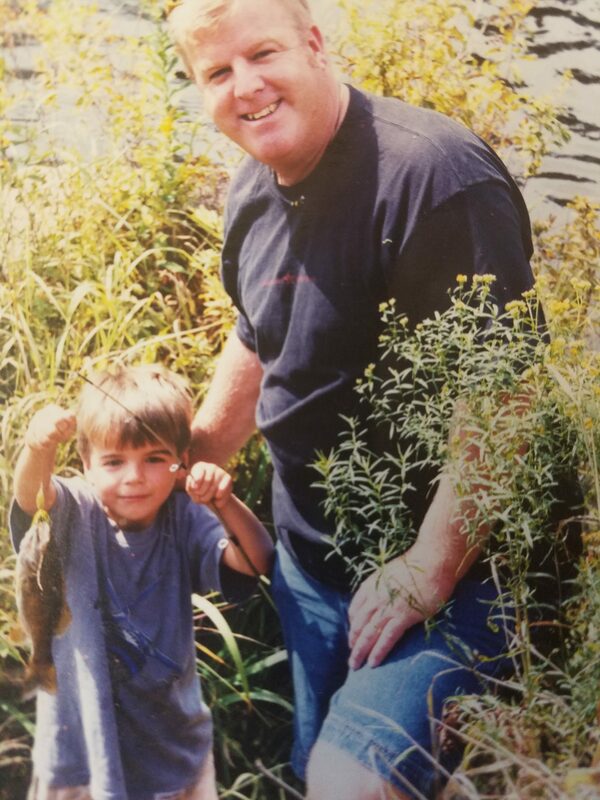 Jim has been a long time NH Jr. Bassmaster volunteer and also gives his time to the NHIAA High School Bass Fishing program. Travis is a life long fisherman who started fishing with his dad when he was 3 years old. 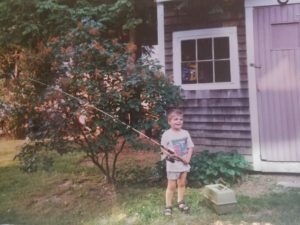 Even at that early age, he would stay out on the water all day without a complaint. He started fishing tournaments with his dad at age 11, and joined the NH Jr. Bassmaster program when he was 12. 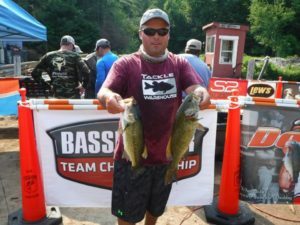 As a 5 time NH Jr. State Champion, Travis fished in many B.A.S.S. 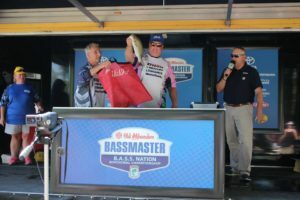 Divisionals and a Junior World Championship. 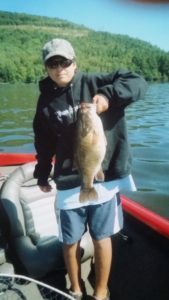 The experience and knowledge he gained through this high level of fishing has made him an excellent decision maker on the water. 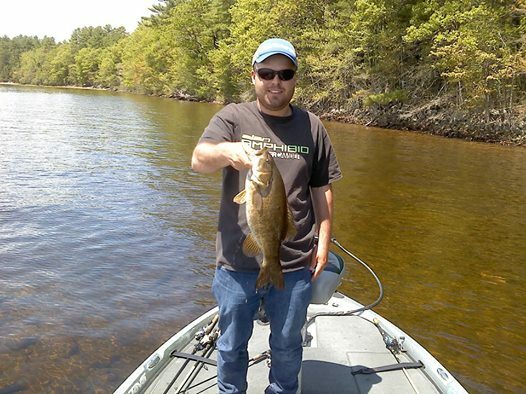 At the age of 23, Travis has tons of experience on NH waters and knows where to find the fish regardless of the time of year. 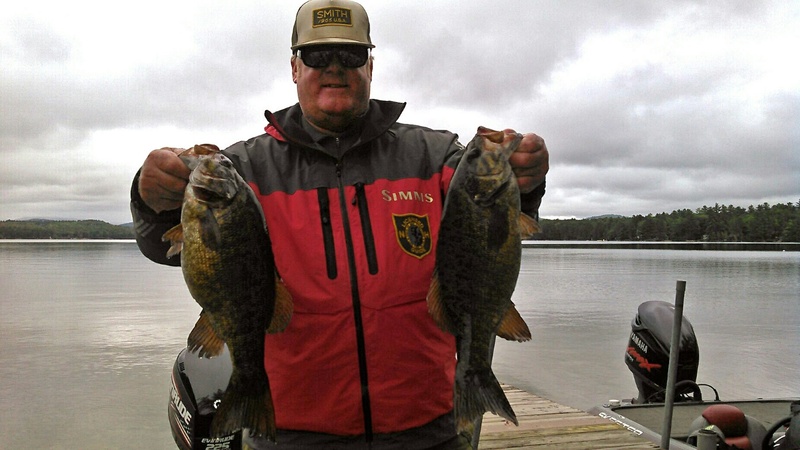 He is also an avid fly fisherman and spends a lot of time on the hard water ice fishing.